In addition to providing top quality customer service, Spencer Auto Repair is committed to giving back to our local community. Owners Brittney and Geoff Spencer feel honored to be able to give back to the communities they serve. In 2017, Brittney and Geoff Spencer started their Spencer Auto School Acceleration Program. 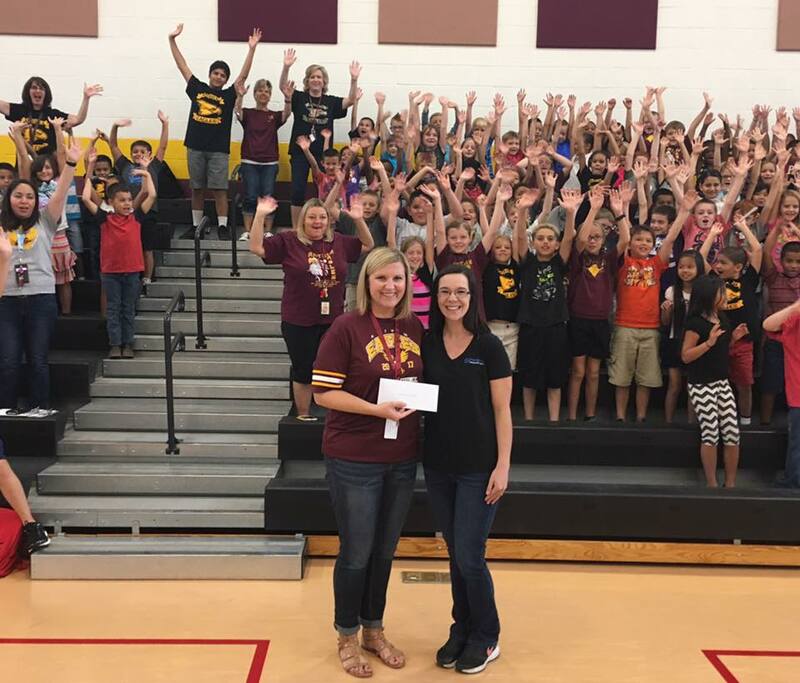 Through this ongoing program Spencer Auto donates a portion of every repair each month to a local school in Arizona. That means every time customers come in for service they are helping a school in the Tempe, Scottsdale, Mesa, Gilbert, Queen Creek, San Tan Valley, or Florence Area. Come into Spencer Auto and help our schools receive the money they need to obtain more supplies and technology for their classrooms! We need your help to pick this months school. Vote for your favorite school below! Which School Should Receive $1.00 for every car that comes into our shop this month?